This rare 1800s set features women baseball players and were a product of Risido Cigars. Much remains unknown about this scarce issue. The cards are rarely seen and not checklisted in most publications. 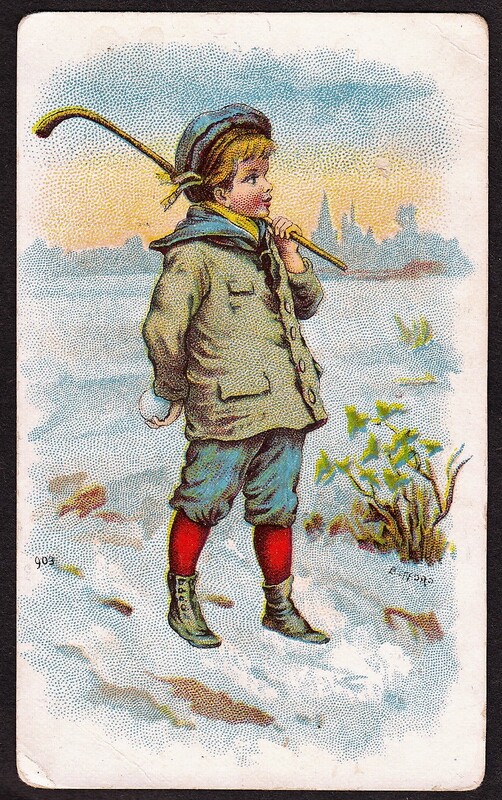 The exact date of distribution is not known but the cards were likely produced in the late 1880s. Further, the mode of distribution also remains unknown. A likely scenario is that they were packaged with Risido Cigars products. Cards are similar to the popular N172 Old Judge set in terms of design. 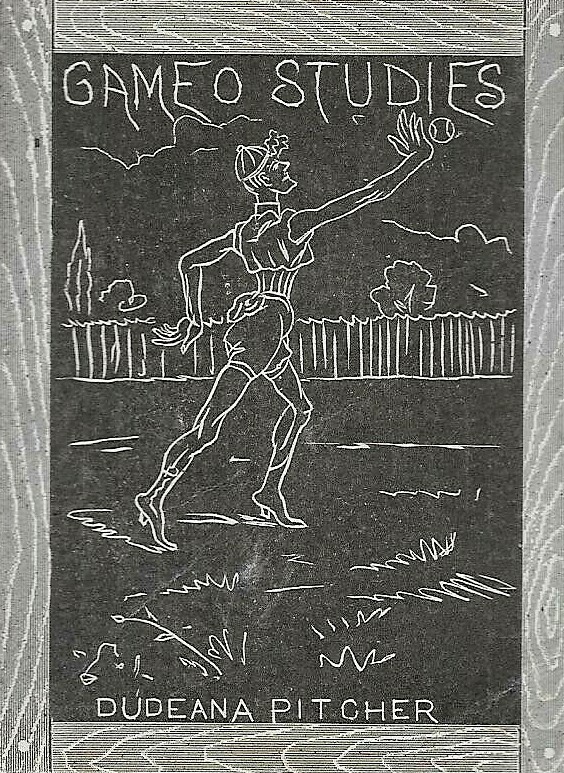 But instead of featuring players in actual games, the women are depicted in a series of baseball poses to make it appear as if they are playing. The cards appear closely related to a few other baseball issues featuring women from the same time period – namely the 1886 N48 Dixie Cigarettes/Virginia Brights Girl Baseball Player Series as well as the N508 Sub Rosa set. In fact, at least one card from the Risido set, the Pitcher card, as shown in this REA auction was the exact same pose of a card in the Sub Rosa set. Others may have been duplicated as well. Backs of the cards were simple, including a brief advertisement for Risido. The ad called it the best five-cent cigar, stating the product had a Sumatra wrapper and a Havana filler. A complete checklist is unknown due to the scarcity of this issue. However, known cards in the set are presented below. Other similar issues are known to have nine cards and I would guess that this set has either nine or a number close to it.